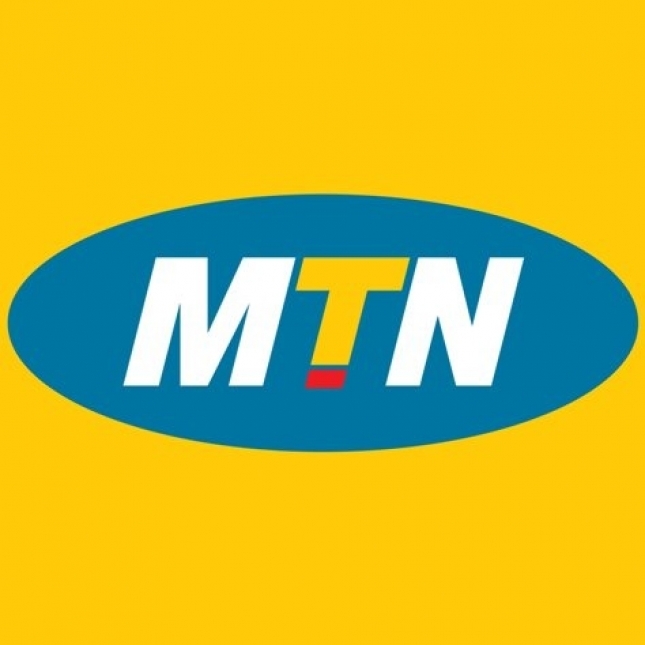 In culmination of its eighteen month long SIM registration campaign, MTN, Nigeria’s leading ICT company, has kicked off a subscriber data verification exercise. “Even though the vast majority of MTN subscribers have since complied with the NCC directive to register their SIMs, we feel an obligation to crosscheck all subscriber information. This is because the NCC has made it clear that all unregistered SIMs or those with incomplete information will be disconnected by 30th June,” said Wale Goodluck, MTN Nigeria Corporate Services Executive. He advised subscribers to check their registration status by texting ‘REG’ to a verification short code, 746, which has been set up specifically for that purpose. “In ensuring that customers meet the NCC deadline, and to forestall any inadvertent disconnection, our call centre agents will also call subscribers to verify information. If need be, customers will be referred to the nearest MTN centre to complete their registration,” he said. Goodluck also advised subscribers to register newly-purchased SIMs, particularly those in data-enabled devices. He says there is the tendency to forget to register the SIMs in the data devices, and if they remain unregistered before the NCC deadline, they would be cut off. “We thank our customers for complying with this directive.We assure them that we will continue to strive to meet and exceed their expectations,” said Goodluck.